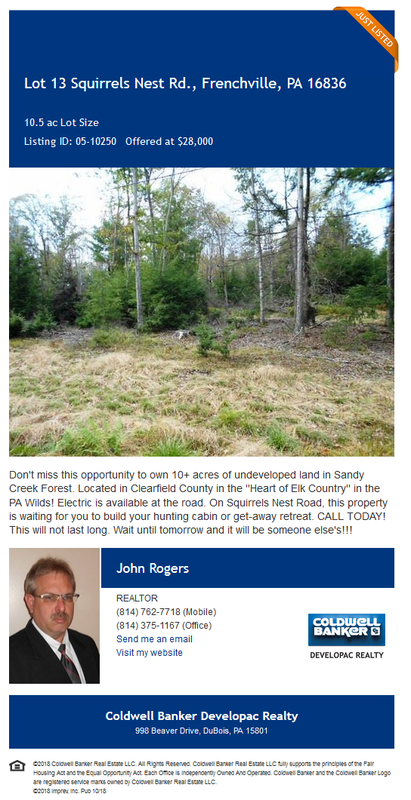 Just a little over 10 acres undeveloped land in the Sandy Creek Forest. 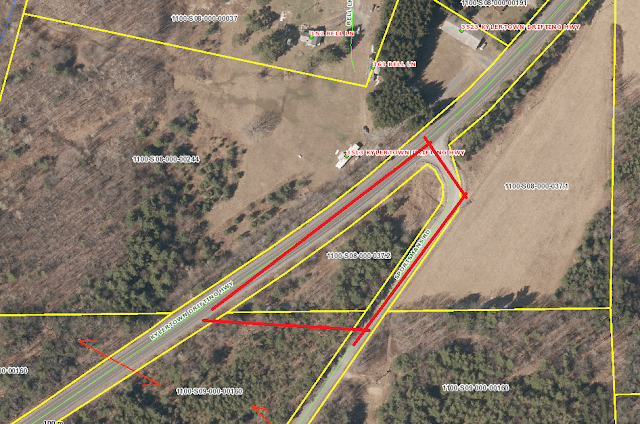 Located near the end of Squirrels Nest Road in Frenchville, Pa this closely flat parcel could be your next cabin site. Power line runs along road. You will need your own well and sewage system. Property in Sandy Creek Forest does not come up for sale often. Seize your opportunity today. Sleep in too late tomorrow and someone else will have. Property being offered by Coldwell Banker Developac Realty. 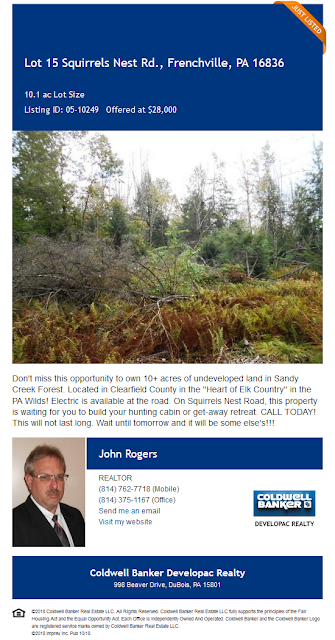 For Sale One Acre in Lanse, Pa. Located at intersection of Sportsman Road and Pa route 53 about 2 miles north of Kylertown. electric is along road with public water across road. Sewer line ends a few hundred feet down Sportsmans Road. All Tickets have been SOLD. SOLD. SOLD. These are VERIFIED TicketMaster tickets. $575.00 Only 2 are available. THIS IS AN AWESOME SHOW!! DON'T MISS OUT ON THIS LAST OPPORTUNITY TO SEE SIR ELTON JOHN LIVE!! ONLY A FEW TICKETS REMAIN FOR THIS FINAL FAREWELL TO THE YELLOW BRICK ROAD TOUR. GET YOURS BEFORE THEY ARE GONE. GONE. GONE. GO TO TICKETMASTER AND LOCATE ABOVE SEATS AND ORDER YOUR VERIFIED TICKETMASTER TICKETS TODAY!!!!! 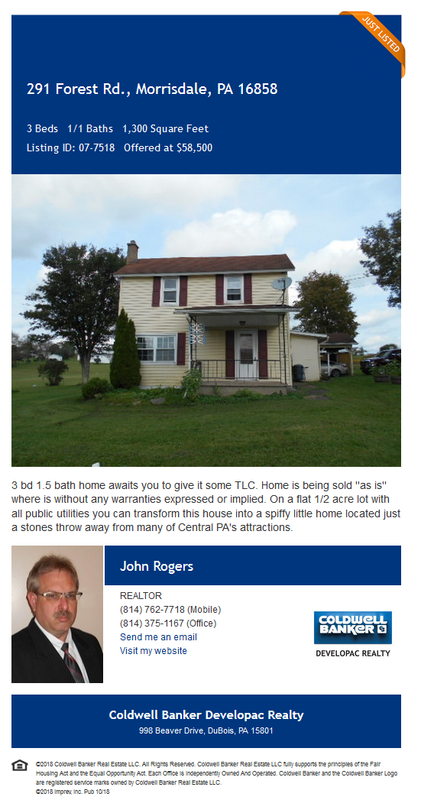 3 bedroom home conveniently located to central Pa attractions. With just a little of your TLC you can make this house that does need some repairs - Your Home.